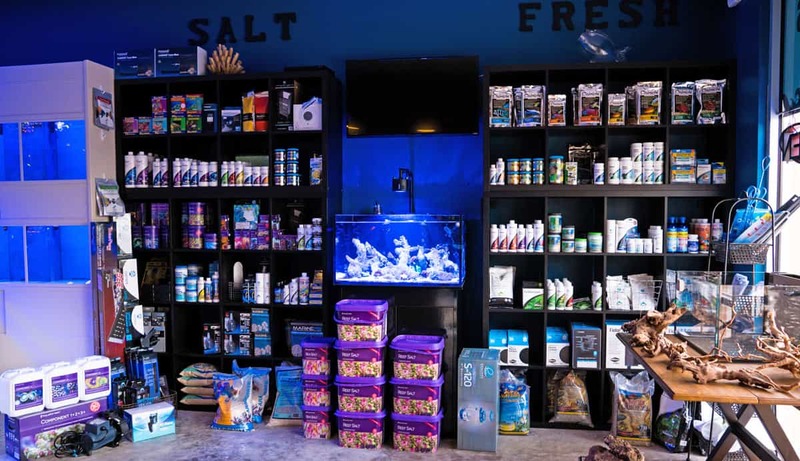 Whether you are setting up your first fish tank or you are an advanced hobbyist, somethingFISHY has all of the aquarium supplies and fish care products you need! We have a fantastic selection of fish tanks and aquarium kits. Whether you have a betta bowl, a 55 gallon Cichlid tank, or a 200 gallon reef tank, you will find all of the fish tank supplies and accessories you need. We have everything you need to keep your tank working perfectly and looking great. All from today’s leading manufacturers. somethingFISHY only carries the most trusted aquarium supply brands including, Caribsea, Eshopps, Seachem, Marinepure, Cobalt, Fritz, Aqua Forest, Redsea, Ecotech, Kessil, Aqua Illumination, Innovative Marine, and more! We will only recommend products we actually use and believe in. If it’s not good enough to go in our tanks, we won’t recommend it.